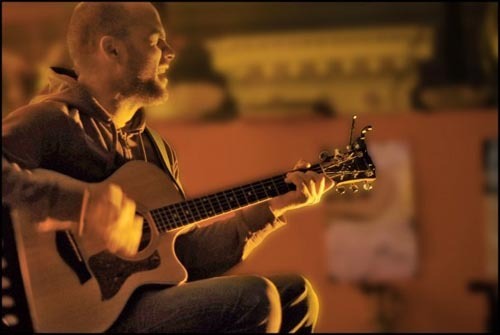 INTERESTED IN JUSTIN TRAWICK - SOLO? Somewhere in-between John Prine and Jason Mraz lies Justin Trawick, a Washington, DC based singer-songwriter working hard to etch his name in musical history. 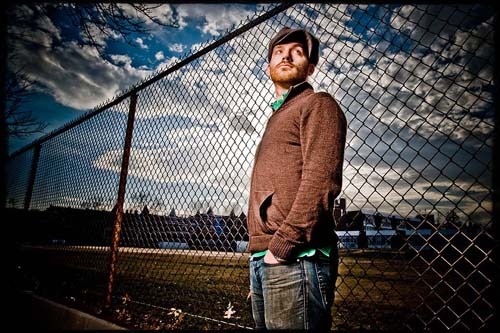 Winner of the 2006 Emerging Artist Contest at the Takoma Park Folk Festival, he has played repeated performances at DC area venues such as the 9:30 Club, IOTA, Jammin Java, the Kennedy Center's Millennium Stage, and more. Justin has toured the east coast, performing at prominent out-of-town venues like World Cafe Live, the Knitting Factory and Antones in Austin, Texas. He has shared the stage with nationally renowned artists and bands like Brett Dennen, Pat Green, Bob Schneider, Blues Traveler, Sara Bareilles, Pat McGee, Ingram Hill, Edwin McCain, Corey Harris, Tyrone Wells, The Hackensaw Boys, The Gourds, Cowboy Mouth, Emmet Swimming,and even KC and the Sunshine Band! Describing his music as "urban folk rock" and "singer/songwriter", Justin has a sound ranging from folk to bluegrass, and even acoustic funk-infused hip-hop. He performs both solo and with varying members of his eight-piece band, which consists of acoustic guitar, upright bass, drums, violin, mandolin, saxophone, cello, and hand percussion. His lyrics are gritty yet sweet, often referencing lessons learned or hopes for a better future. His debut album, "How to Build a Life With a Lemonade Stand," is a drums-on-the-steering-wheel ride through thirteen songs captured live just as if he were playing in your living room. Justin released the record entitled "How To Build a Life With a Lemonade Stand" in February 2007. He has followed that up with his latest full-length album "Live at IOTA" which is a great demonstration of how Justin and his band have grown in a year. "Live at IOTA" was released May 2008 and he has worked extremely hard to continue to grow his already sizable fan base.